The trial of a prodigal child is a uniquely painful one for a woman. As we live in a . .. 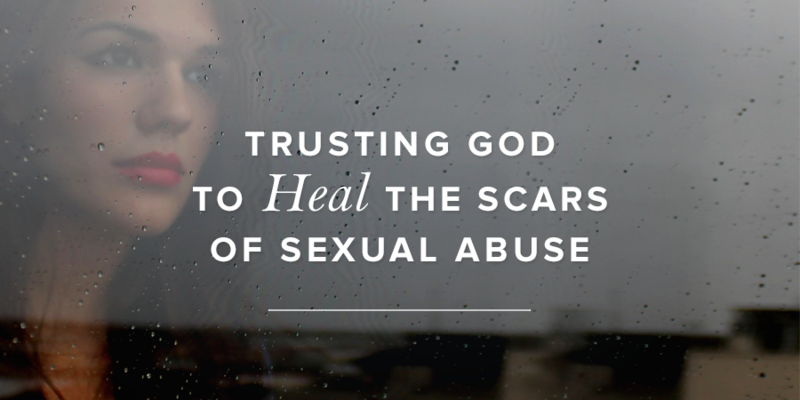 The sin of sexual abuse is one that has continued to grow in silence for way . 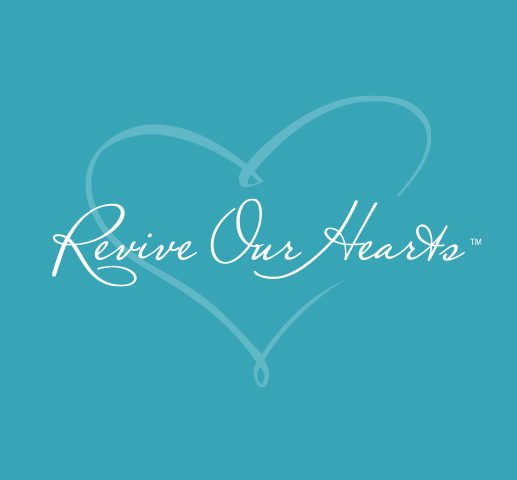 Feb 1, 2019 ... ... you heard Paulina Torres interviewed by Dannah Gresh about her experiences with horrific childhood abuse and the freedom she has found . Jun 19, 2014 ... I have women coming to me with these awful stories—of abuse and things ... As you grow older, you have to leave the things of your childhood . Jan 26, 2004 ... ... we'll hear more from Marcia Arnel about her difficult childhood and learn that ... After years of abuse, how did God bring truth to Marcia Arnel? Aug 20, 2009 ... There was a marriage counselor, an abuse counselor, and a police ... and how from childhood you have been acquainted with the sacred . Tom and Jeannie Elliff will help you guide a child who doesn't think exactly like .... .. Martha Schaale still felt the sting of abuse that she had suffered as a child. We met when we were both 21, having officially left childhood behind, and were ... foster care definitely have been through been trauma and neglect and abuse.